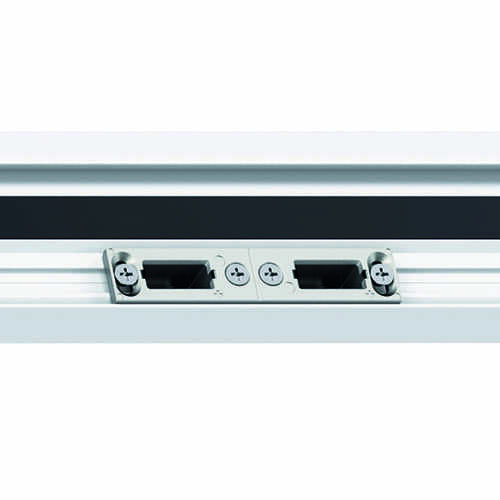 Our French doors come fully fitted with Yale shootbolt high security multi-point locking systems as standard. Enjoy the peace of mind that comes with the knowledge of maximum protection for your home in Norfolk . 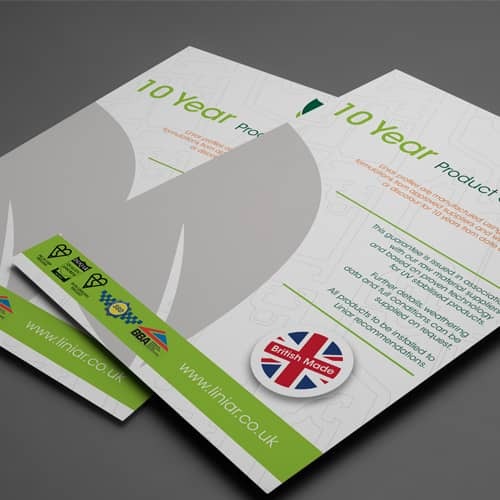 With Liniar products, such as our French doors, you will receive a 10 year manufacturer’s guarantee. Great excellent value for money along with the comfort of knowing that your new French doors are covered. 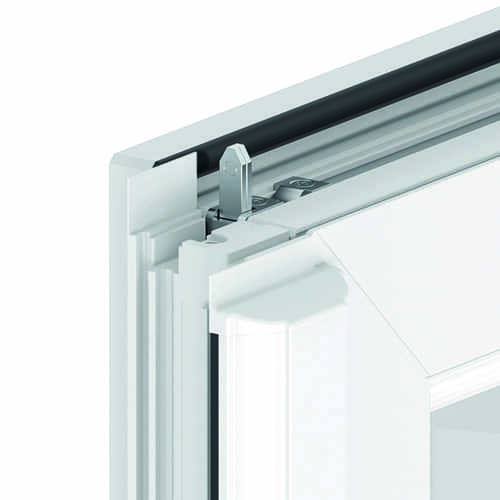 An exclusive milled ‘frame to Aluminium threshold’ joining system is in place to remove the need for moulded end caps. 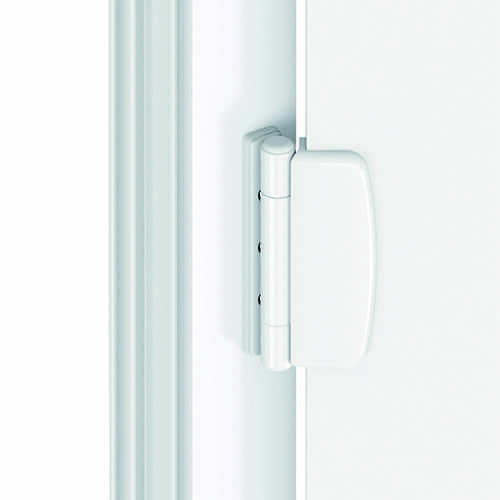 Achieve easy access and comply with Part L Building Regulations with our French doors. You can opt for door restrictors to be fitted in order to stop damage happening if the door is opened too far. An excellent choice for those Norfolk households with children, while also being the ideal foe for the blustery days. Choose Italian Dynamic 2D door hinges from our premium range for a slim line design, that achieves a sleek minimalist aesthetic. Perfectly match your home with a choice of 8 incredible colours. Each French door is available in a selection of RENOLIT foils for the perfect colour to complement your Norwich Home, whether you want to seamlessly blend in with the rest of your home or create a striking contrast. uPVC French doors are a fine example of a back door than many homeowners just adore. Their simplicity, versatility and stylish slim line design makes them perfect for any style of home in Norwich, Norfolk, or the surrounding areas. They can also be incorporated into a conservatory, orangery or house extension design by Windows Plus. A fantastic way of seamlessly connecting your living and garden area, our French doors can be enjoyed throughout the year. Whether you are looking to open up your space in summer to create a welcoming entertainment area, or for shutting the cold weather out in winter without losing a stunning view, our French doors are ideal. The cleverly designed flying mullion allows both doors to fully open to leave an unrestricted view between inside and outside. This continental style has a charming quality that works well in any type of property. When completely opened you can enjoy maximum ventilation when the weather is hot or when spring cleaning or renovating. This unencumbered view also gives the impression of increased spaciousness, with a close connection to the outdoors. Enjoy natural sunlight and expansive vistas even in the cold winter months with our high performance uPVC French doors. Windows Plus only supply and install the very finest quality French doors money can buy. If you’re on the lookout for style, security and a double glazed door that won’t break the bank then these are exactly what you need. Add in our manufacturers guarantee and you have a long term invest for your property that will change the way you use your home in Norfolk. 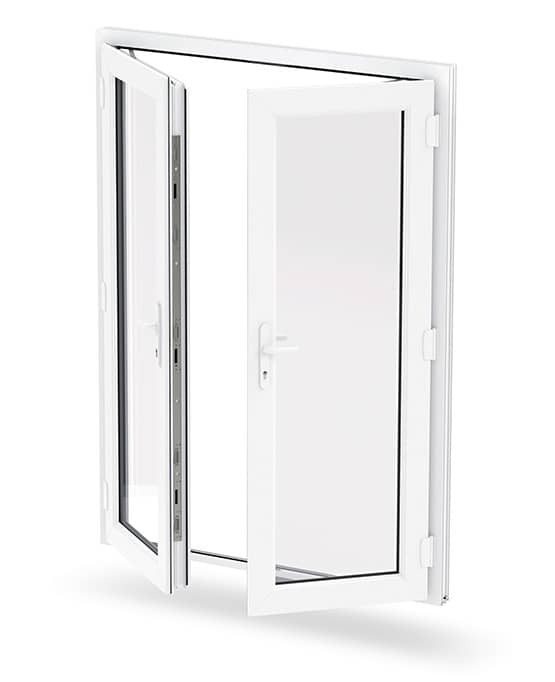 Designed to be incredibly long lasting and extremely low maintenance you will never have to worry about having to paint or varnish your new uPVC French door in Norwich. 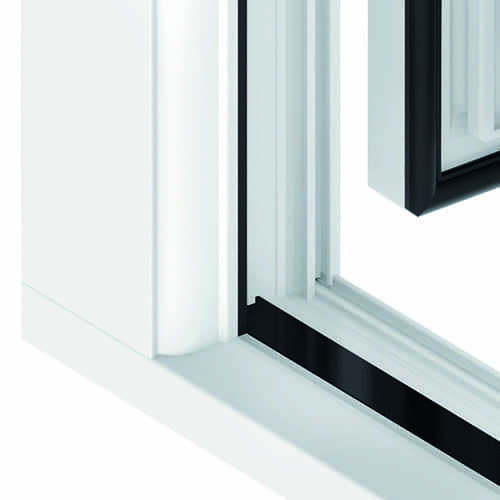 The incredibly strong uPVC profile is robust and durable, with only the occasional wipe down with a damp cloth necessary to keep your beautiful French doors looking at their best long into the future. As they are available in a wide range of colours you can have your preferred colour throughout the year, whether cold, wet or bright, without ever having to worry about discolouration. Our colour range includes the classic ‘White’, as well as alternatives like ‘Grey’ or ‘Black’, along with traditional wood grain effects including ‘Irish Oak’ or ‘Mahogany’. If you can’t wait to find out more about our uPVC French door costs then you can use our completely free, no obligation online quote engine. All you have to do is enter your French door measurements and your post code and you’ll see your guide price in minutes. Design your ideal French doors by choosing each aspect of the doors and receive a personalised price in moments through our simply to use design tool. 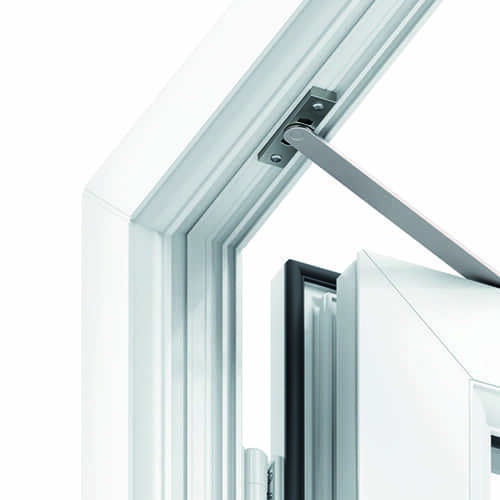 For more information about our French door prices, contact us through our online form or why not give us a call on 01603 438 886 and arrange a visit. Visit our beautiful showroom where we have a range of double glazing products on display. Choose Windows Plus to discover just how much you could save on your new French doors in Norwich, Norfolk.